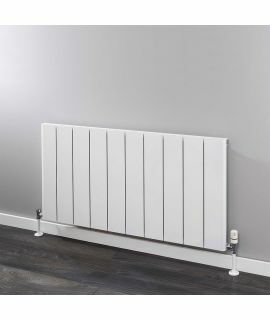 The Kudox - Xylo - Radiator - Horizontal - White is high performance radiator with simple, clean design that creates a contemporary look in any space. 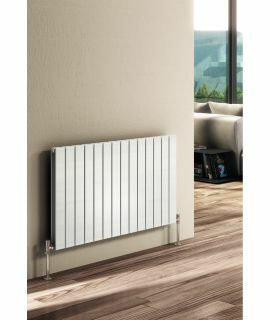 The timeless design of the Kudox Xylo would complement any interior. 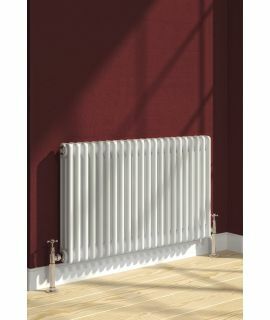 The uniformed rectangular, laddered design achieves subtle, designer styling without going over the top. 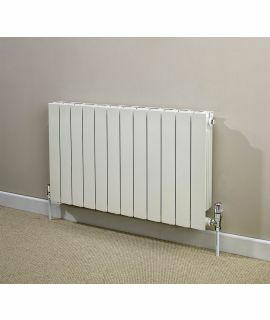 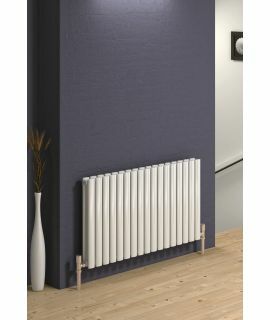 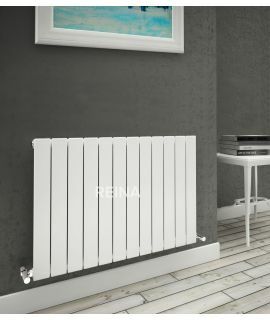 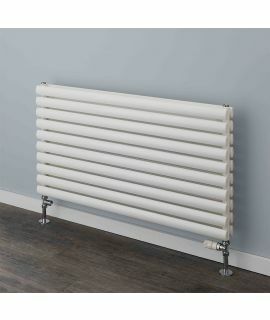 The Xylo bridges the gap between the standard radiators, and the more abstract designer radiators.